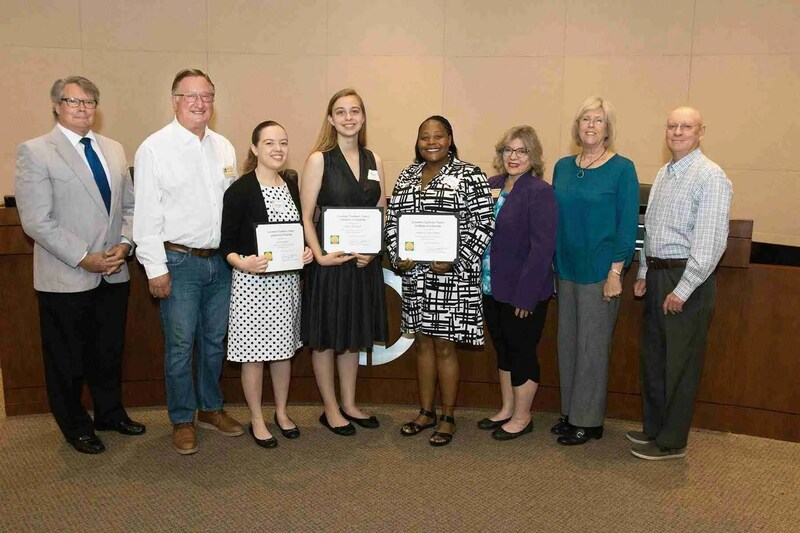 The Grossmont Healthcare District (GHD) is seeking applicants for two of its 2019 scholarship programs, one for nursing students and another for students pursuing careers as health technicians. The nursing scholarship, called the Richard J. Bea Nursing Scholarship, is named after former GHD board member Richard Bea, a registered nurse who worked at Grossmont Hospital for 18 years and served on the GHD board from 1996 until his death in 1999. There are two nursing scholarships available to local college students currently studying to be a registered nurse; winners are eligible to receive up to $3,000. Students pursuing careers as health technicians may apply for one of five health tech scholarships in the amount of $2,000. Eligible occupations include anesthesiology technician, cardiovascular technician, disability services management, laboratory technician, licensed vocational nurse, occupational therapy assistant, orthopedic technician, pharmacy technician, respiratory therapy technician, speech therapy or speech pathology technician and telemetry/EKG technician. Deadline to receive applications for both scholarship programs is Friday, Feb. 8, 2019. Applicants for both scholarship programs must reside within the boundaries of GHD for a minimum of one year or have graduated from a high school located within the district’s boundaries. Previous recipients of either of these GHD scholarships are not eligible to reapply. For more information and to apply online, visit www.grossmonthealthcare.org/operations/scholarship-programs. The Grossmont Healthcare District is a public agency that supports various health-related community programs and services in the East Region. Formed in 1952 to build and operate Grossmont Hospital, GHD now leases operations to Sharp HealthCare via a public-private partnership, and continues to own the hospital on behalf of local taxpayers. The District is governed by a five-member board of directors, each elected to four-year terms, who represent more than 500,000 people residing within the District’s 750 square miles in San Diego’s East County. For more information about GHD, visit www.grossmonthealthcare.org.